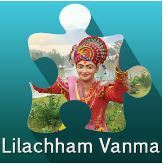 A jigsaw picture puzzle of Lord Swaminarayan's lila from Lilachham Vanma 3D Animation DVD. Experience the spectacular visualization of Sarvopari Swaminarayan Bhagwan, Manki, and breathtaking Lila Charitras only in Lilachham Vanmaa DVD. This application contains beautiful images from the DVD that will enable you to engrave the murti of Lord Swaminarayan on your heart. 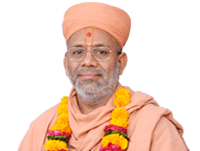 Jay Swaminarayan.